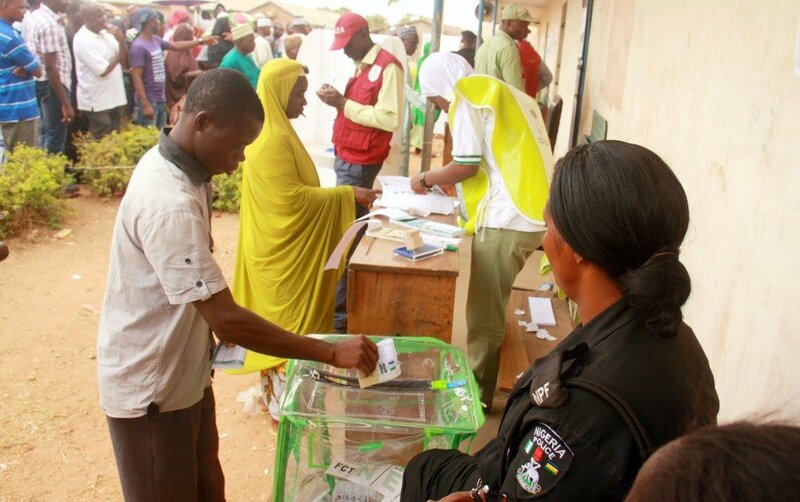 The Nasarawa State Independent Electoral Commission (NASIEC) says 21 political parties have indicated interest to participate in the forthcoming local government election scheduled for Saturday, May 26. Mr Aliyu Dogara, NASIEC Commissioner in charge of Planning, Research and Statistics, made this known to newsmen in Lafia on Sunday. Dogara said that the commission was prepared and ready for the May 26 polls. “We are still maintaining our election time table of May 26. The election is going to take palace. “The election will hold as scheduled by the grace of God. Very soon, we will commence screening of candidates submitted by political parties. “Twenty-one political parties have indicated interest to participate in the local government election come May 26 in the state,” he said. He gave assurance that the commission would conduct a credible, free, fair and transparent election in the state. “We will adhere strictly to local government election guidelines in order to have a credible election and in the interest of peace and development,” he said. Dogara also commended members of the House of Assembly for their continued support towards ensuring the success of the election in the state. He call on the electorate to come out enmass to vote during the local government election in the state. On April 4, APGA and PDP threatened to boycott the poll over alleged non-transparency in the composition of NASIEC by Gov.Tanko Almakura. APGA National Secretary, Mr Labaran Maku, and the state Chairman of PDP, Mr Francis Orogu, had alleged that NASIEC members were card carrying members of APC. They alleged that NASIEC would dance to the tune of their masters, adding that the commission’s chairman was a former chairman of Doma Local Government under Gov.Almakura administration. In his reaction on April 10, Mr Musa Elayo, the Chief Press Secretary to Gov.Tanko Al-Makura, urged the two parties to provide evidence to prove their allegation.